3 sessions of Mask Mask 3 times a week! Slimming Mask 3 clams that combine the most of the clam shell in one. just a slice of elastic mask to cover the face and then go to bed without having to rinse. 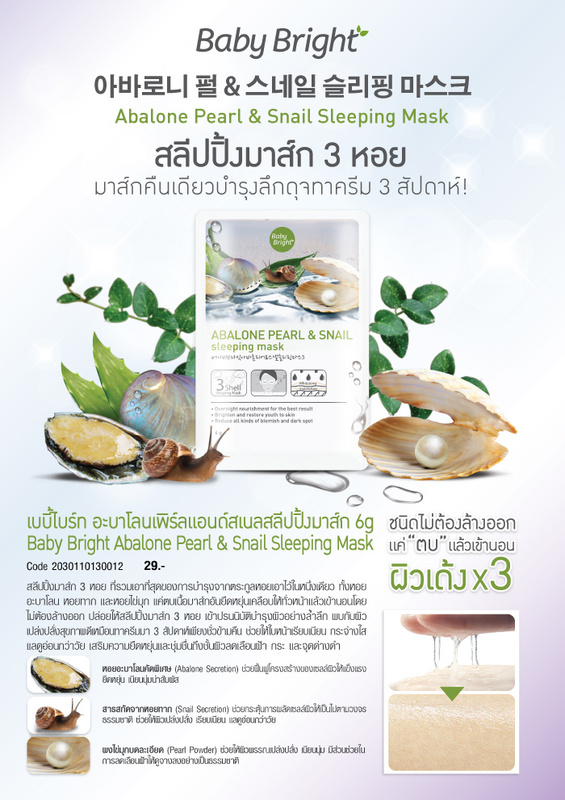 Let the mask 3 shells to deeply nourish the skin. Skin appears healthy. younger looking skin. Enhances elasticity and moisturizes the skin, reducing freckles, freckles and dark spots.